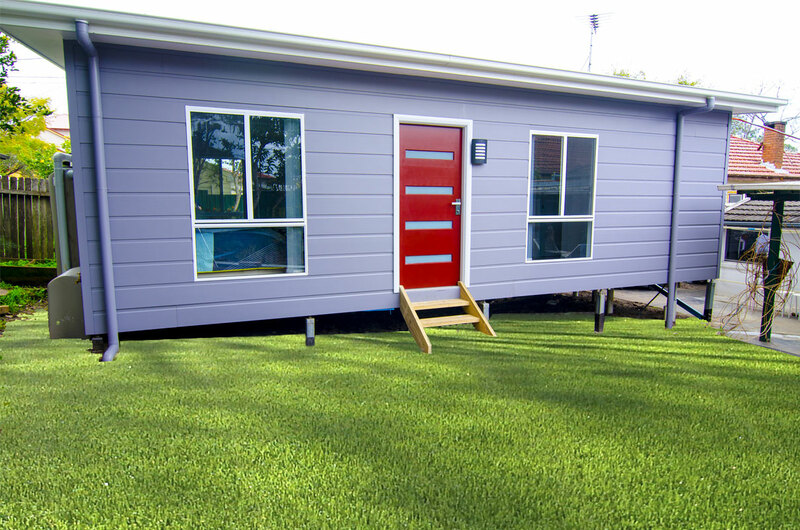 Would an extra $600 a week help you plan a smoother retirement? 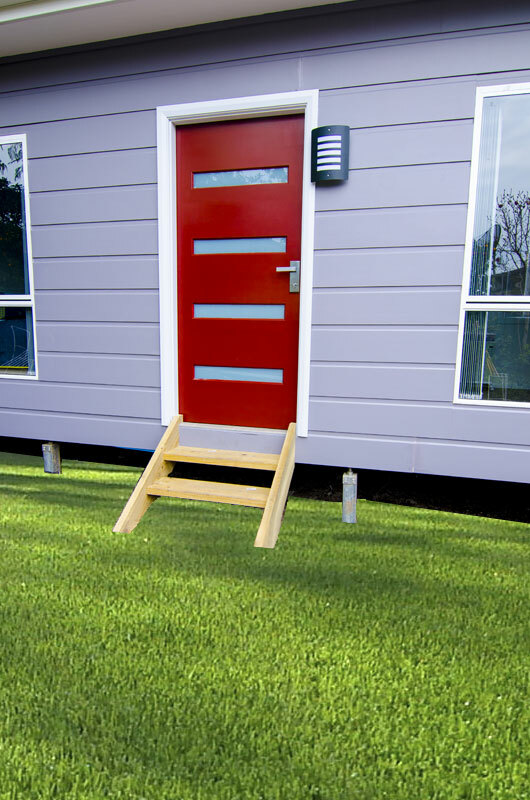 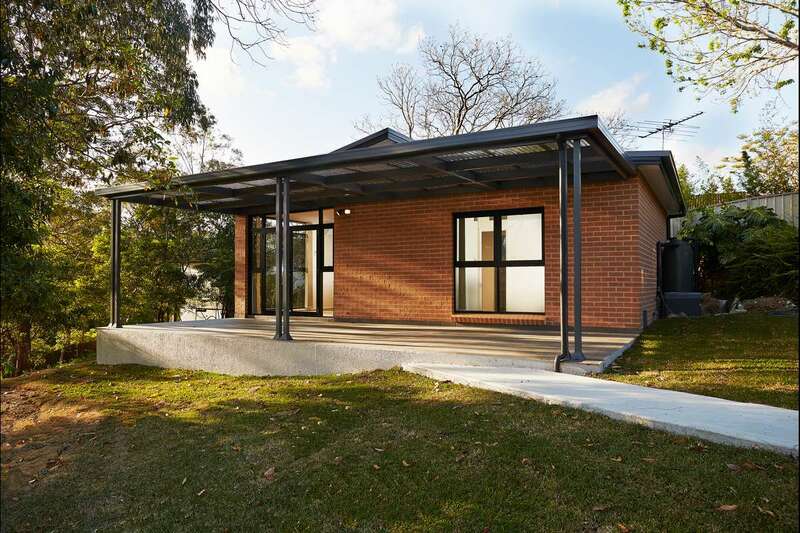 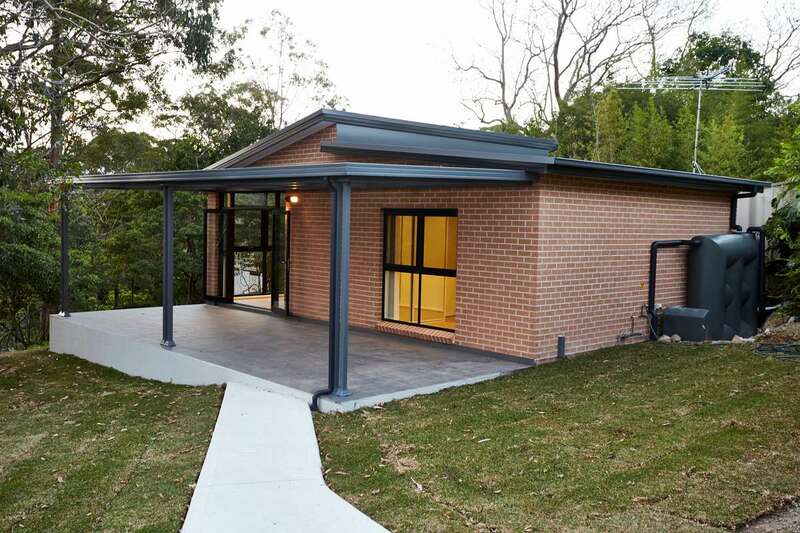 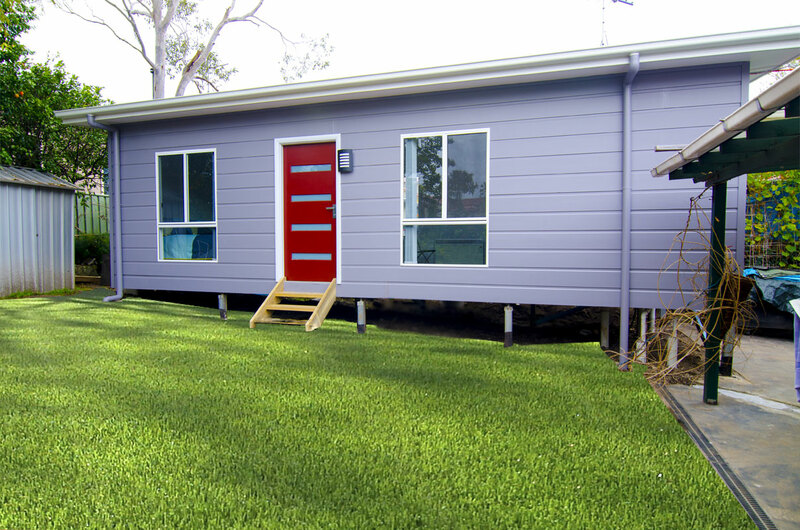 Is your property eligible for NSW Granny Flat Development? 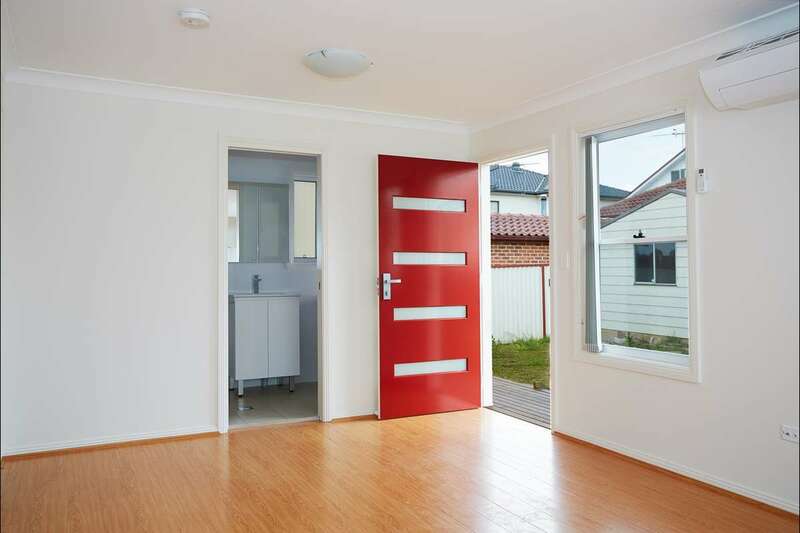 Our contracts are a Turn Key Build with NO Hidden Surprises! We’re passionate about Building, Engineering & Designing quality Australian Homes for you. 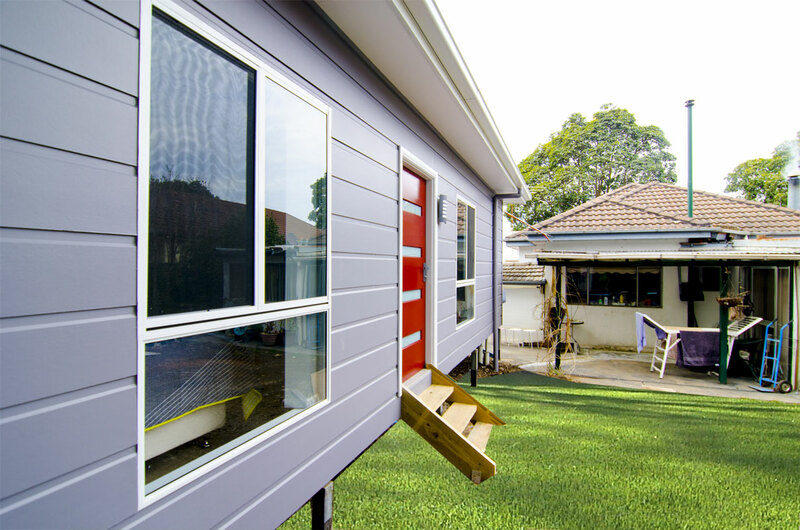 Granny Flats, Small Homes, Large Homes, Renovations & additions, we welcome consultations on all of these and provide free estimates. 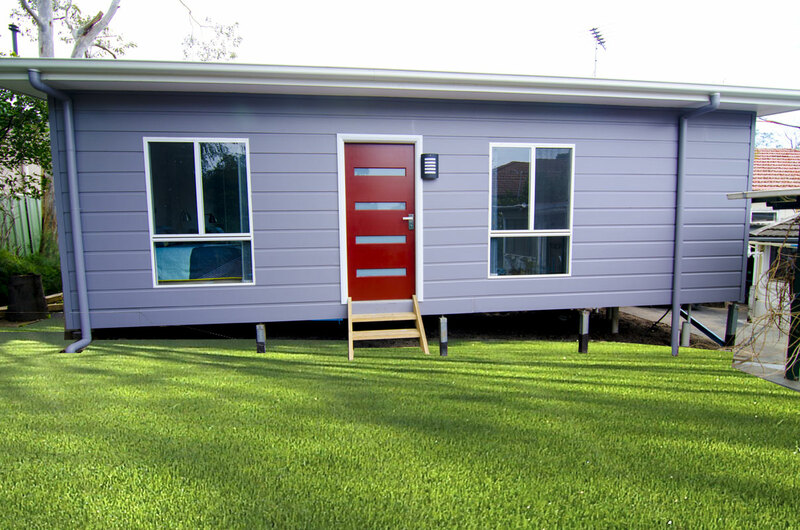 Speak with our Experts today on 1300 36 11 55. 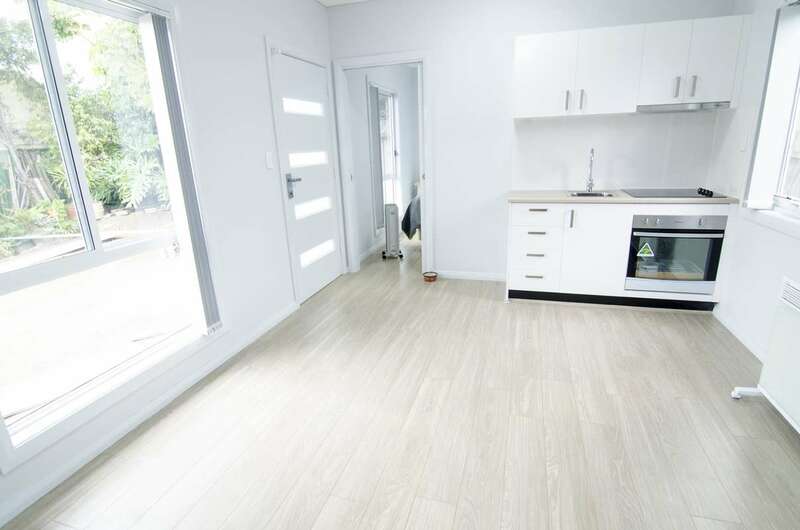 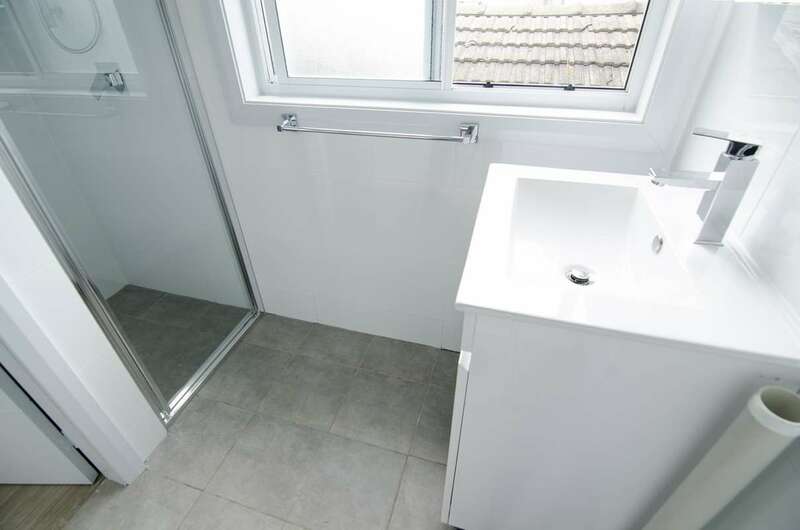 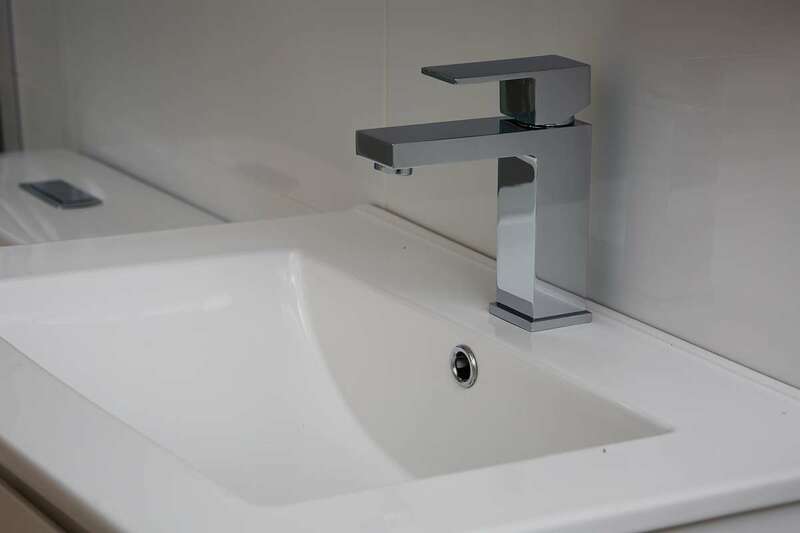 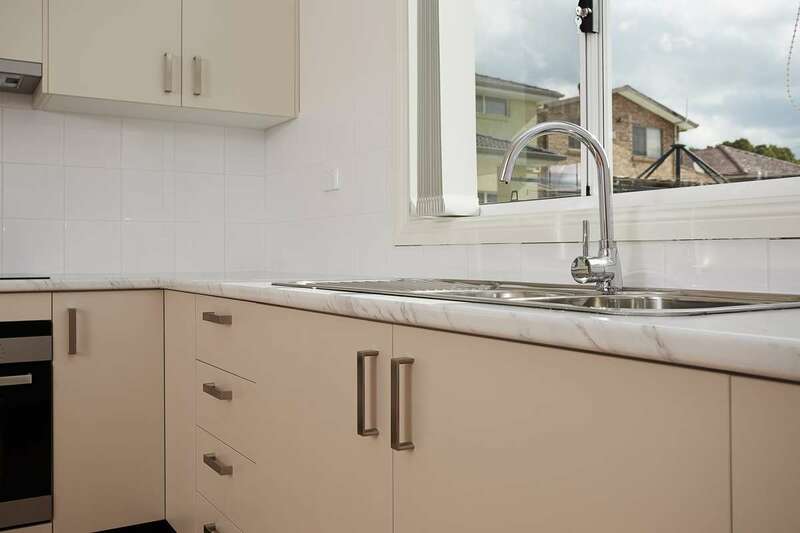 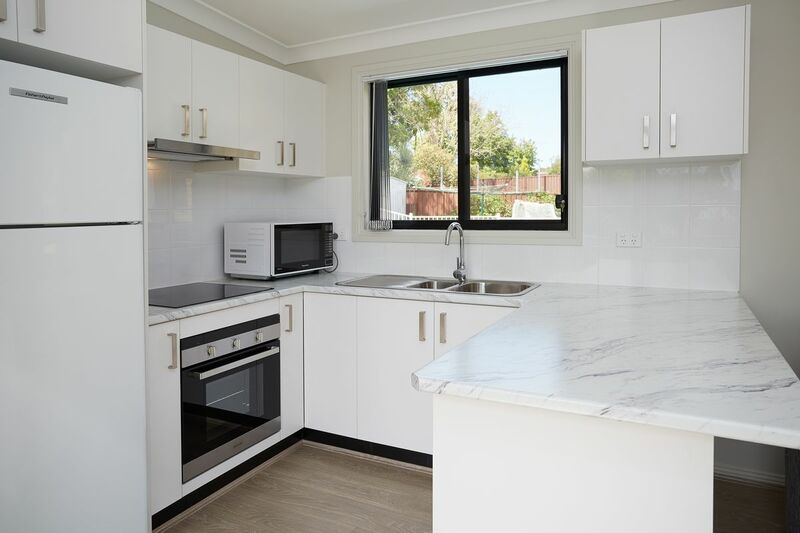 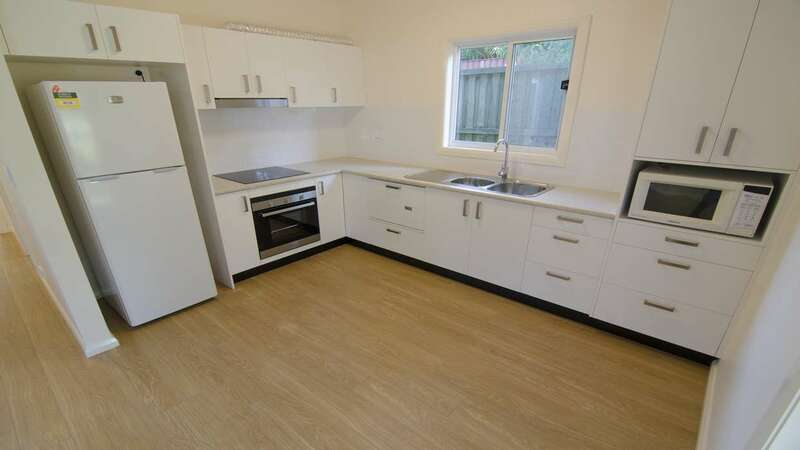 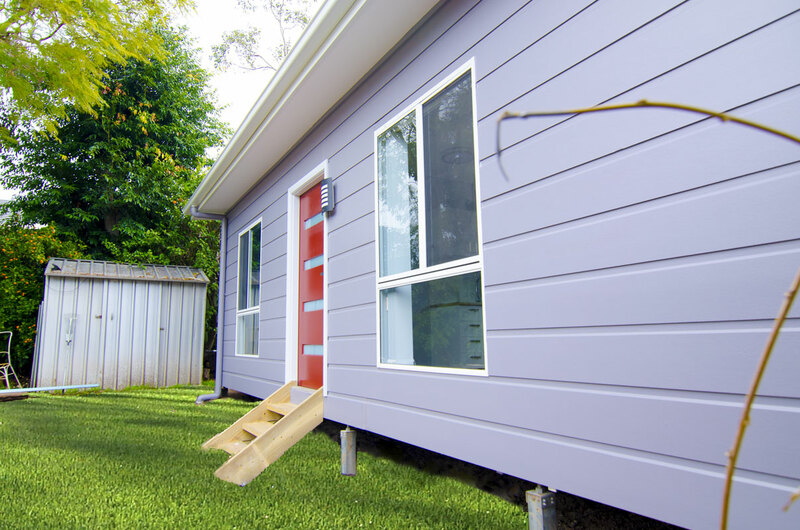 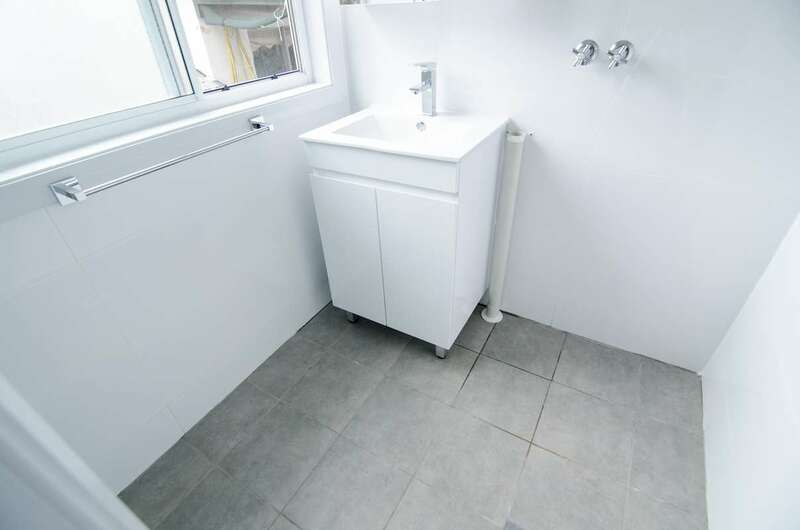 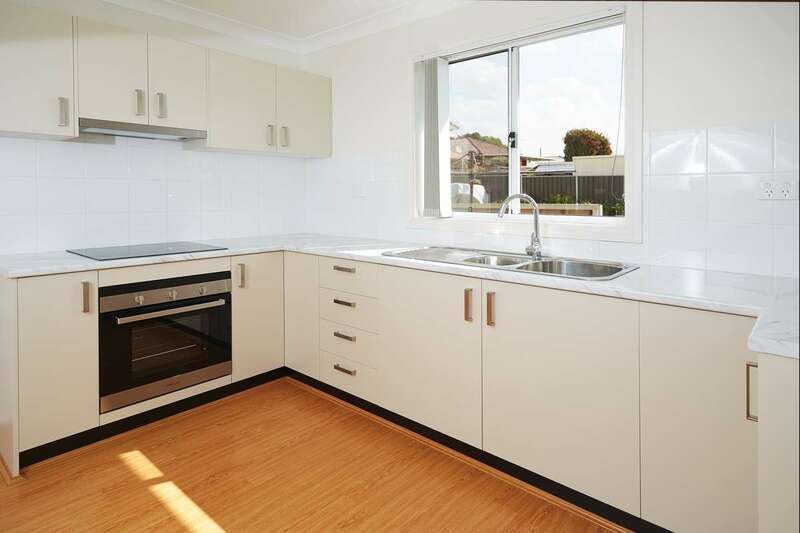 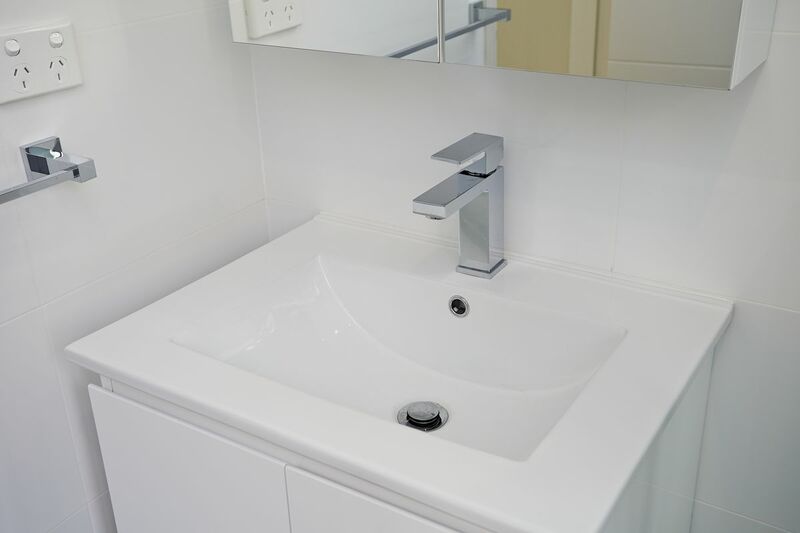 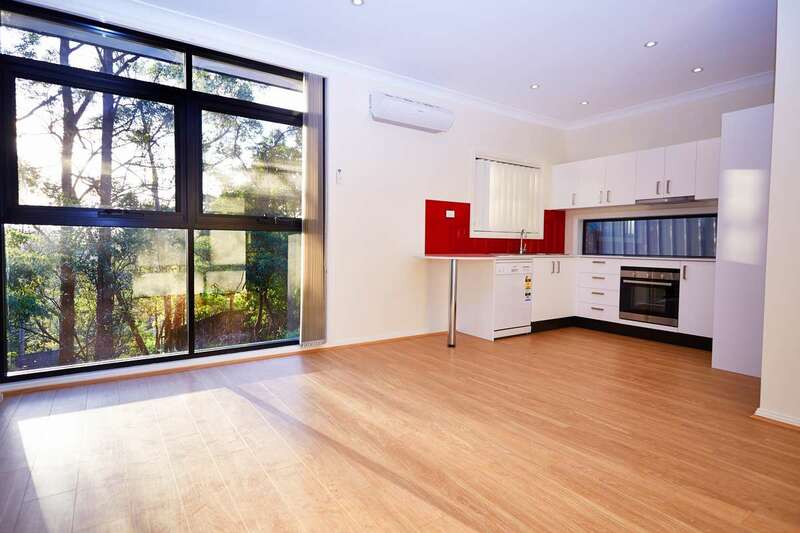 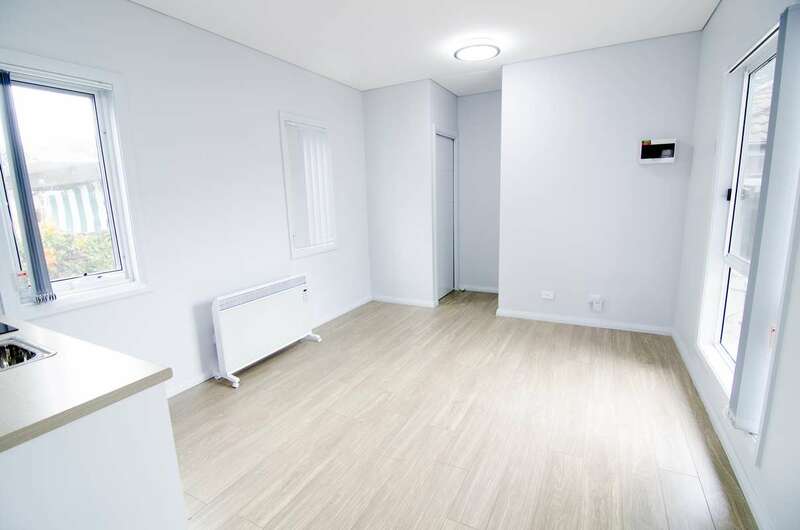 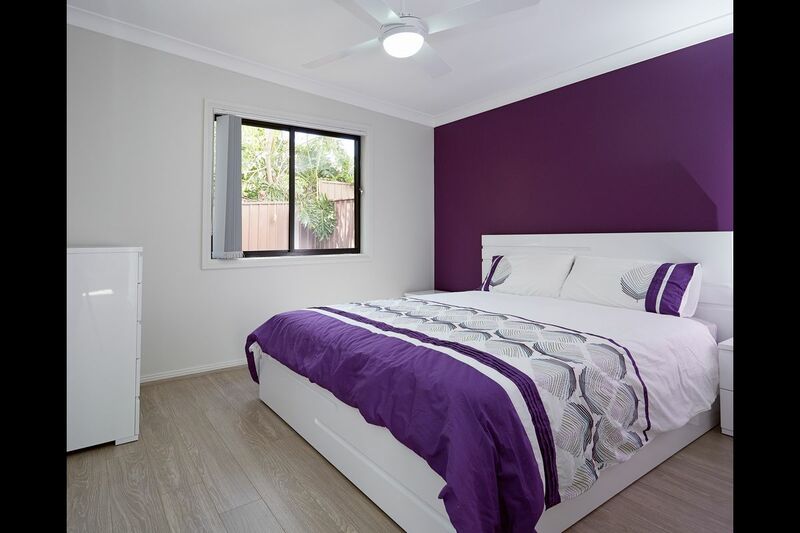 Granny Flat Engineers is a division of Modular One, a team of licensed builders, engineers & design professionals offering affordable granny flat designs across Australia. 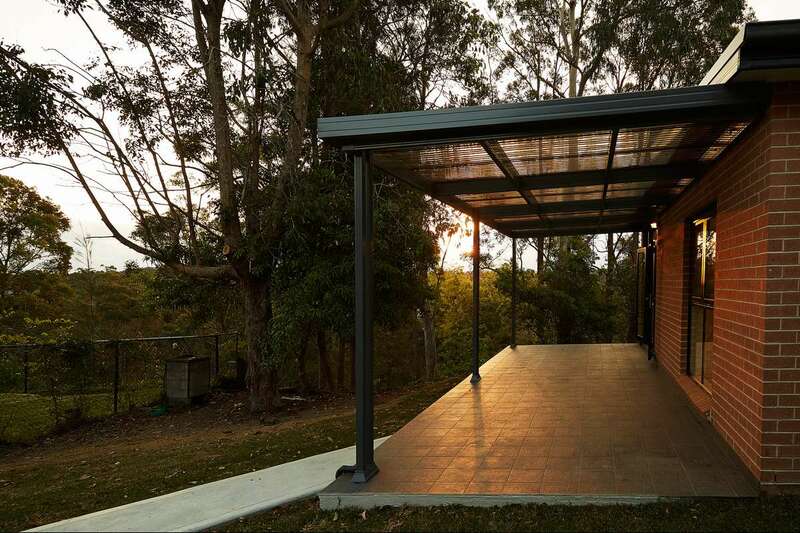 Our steel structures offer unmatched durability and a fantastic exterior appearance to match your home. 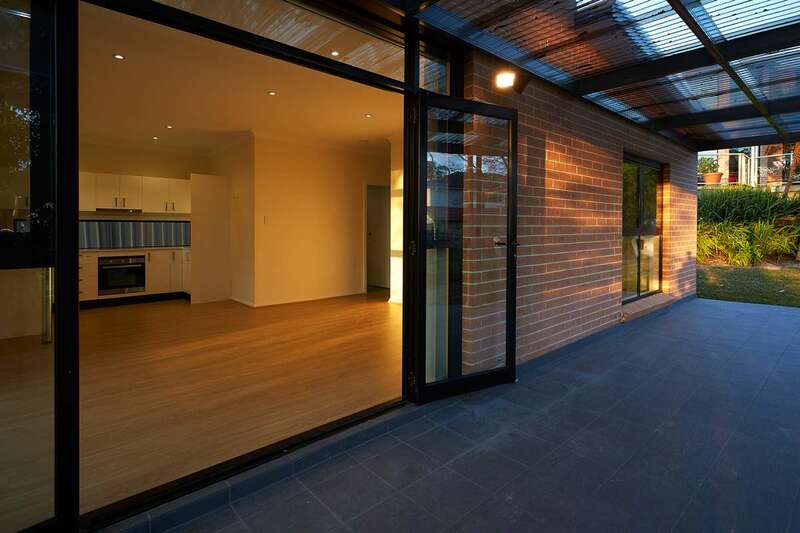 We’ll help you with everything from design and approval to construction and finding a tenant. 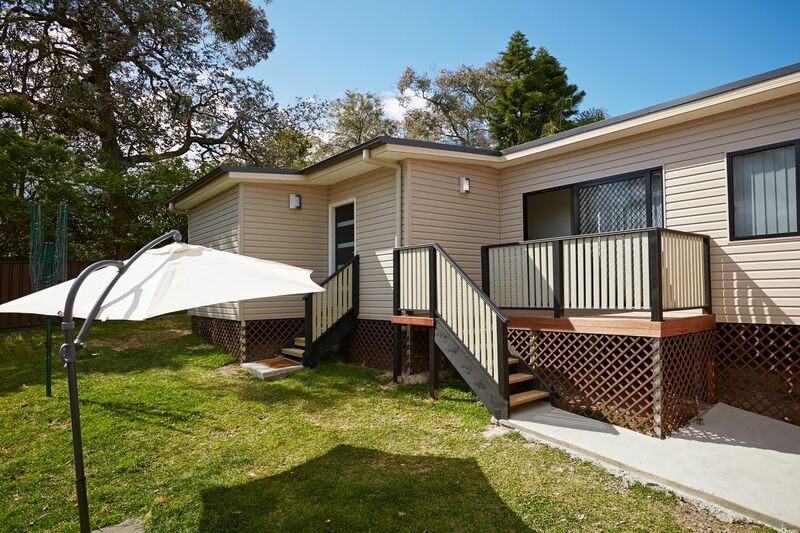 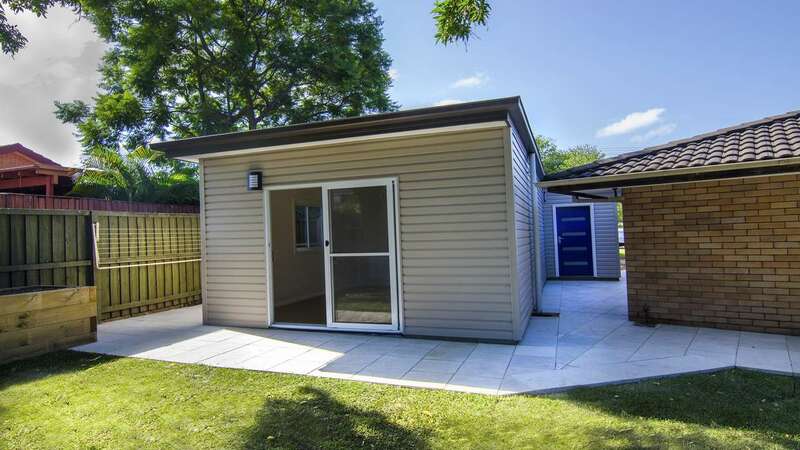 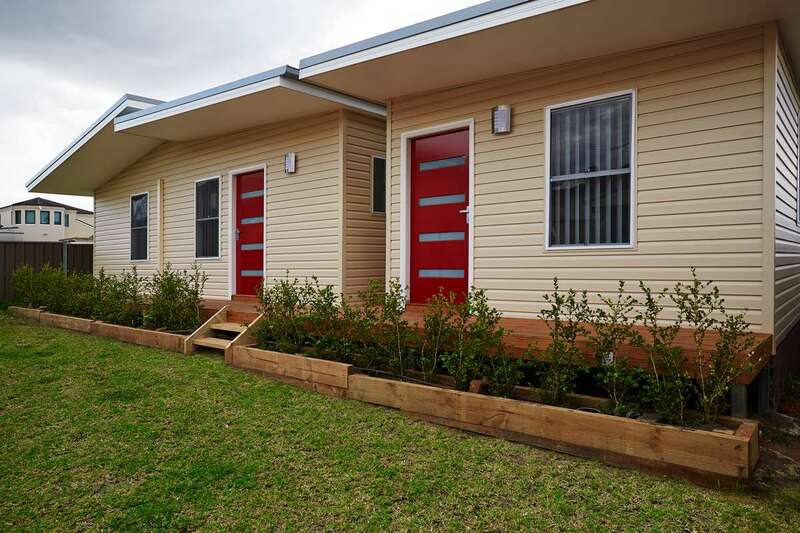 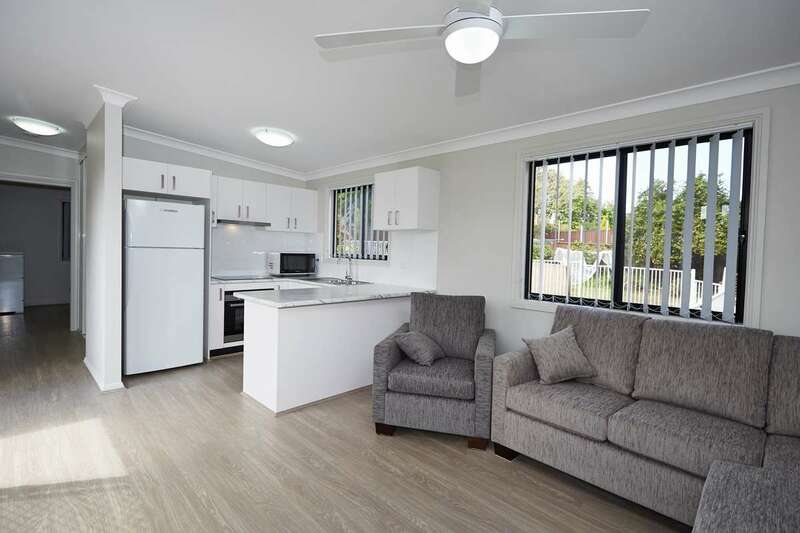 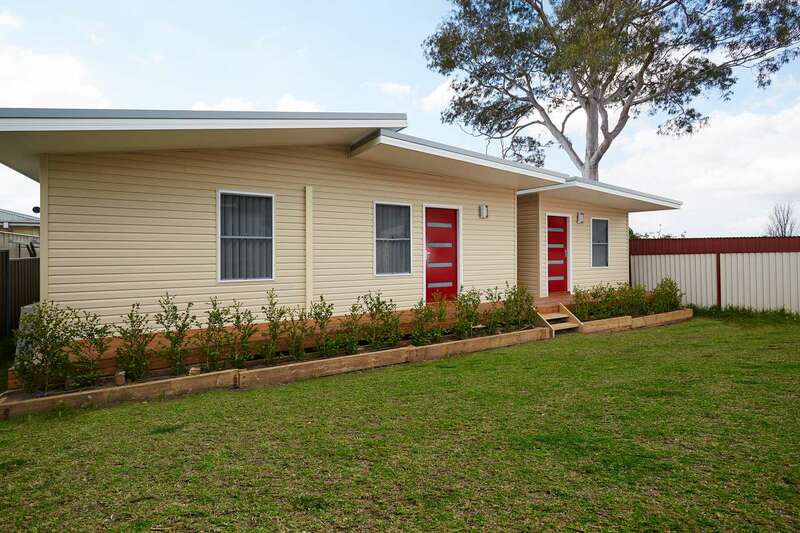 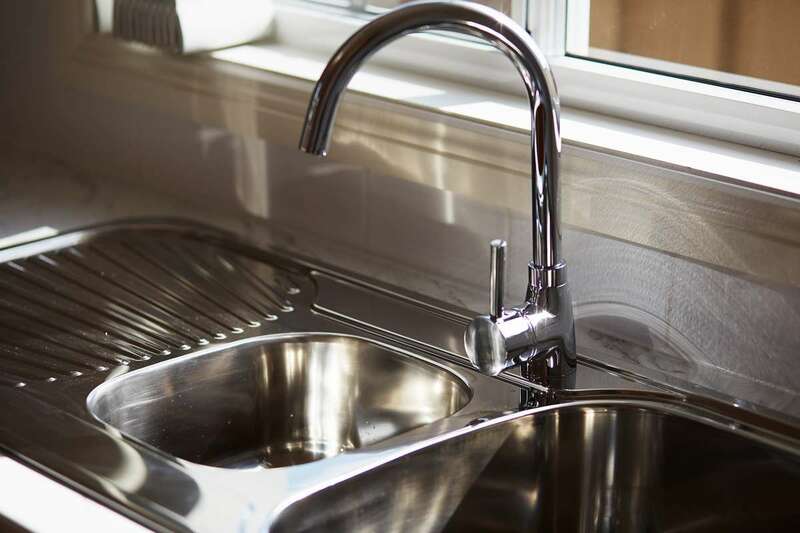 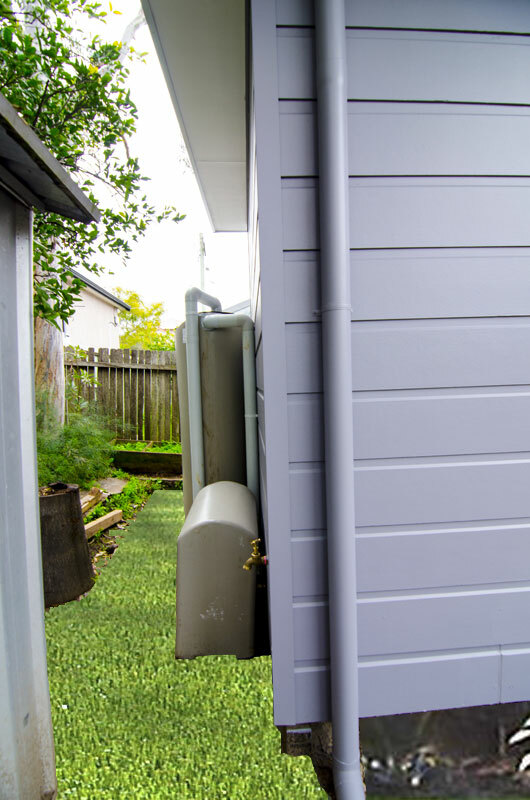 If you’re interested in our premium granny flats for sale, get in touch with the friendly team at Modular One by calling our office phone on 1300 36 11 55 today. 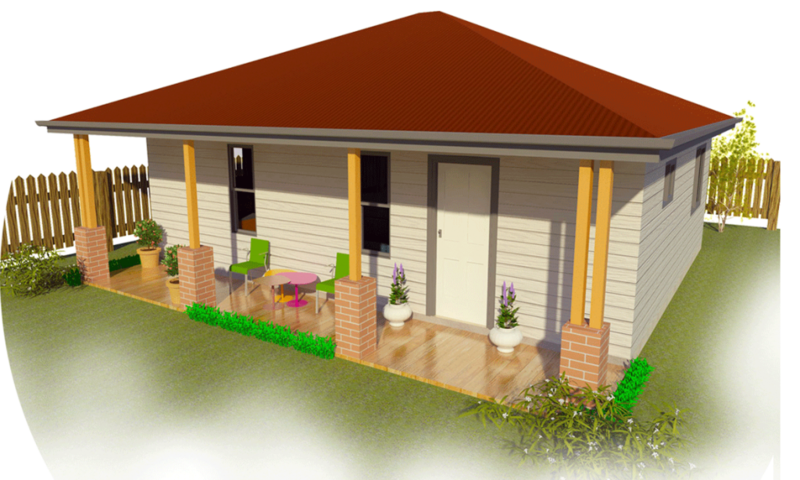 In house designs and approvals saving you time & money. 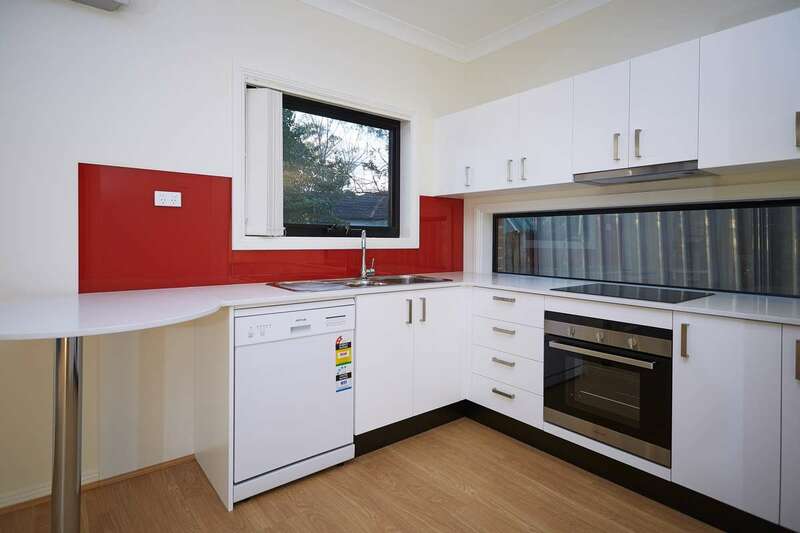 All warranties provided including 6 years home building warranty. 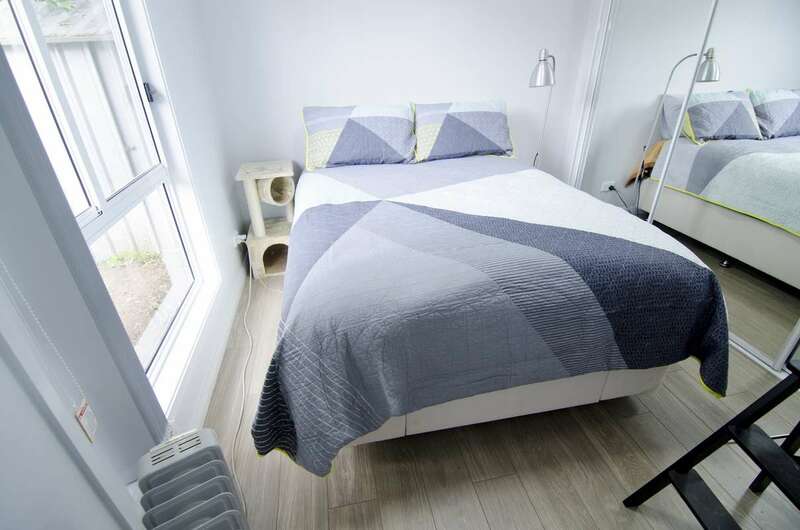 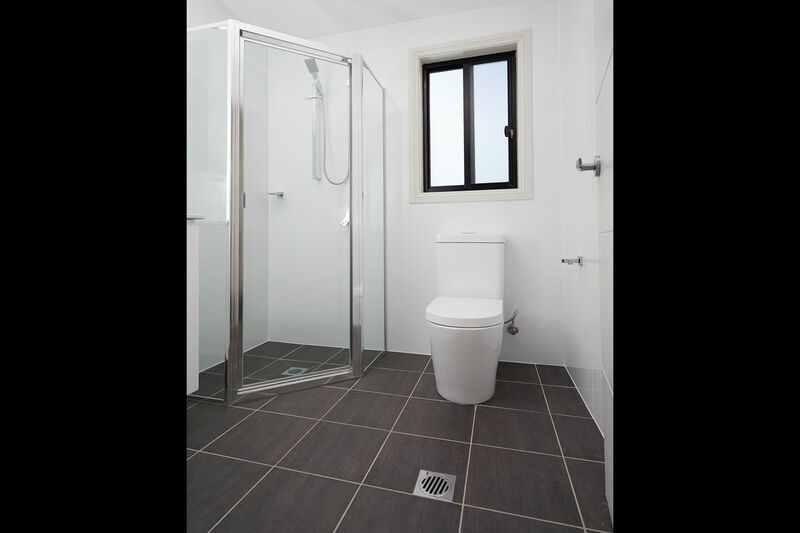 An innovative range of one, two and three bedroom designs for you to choose from. 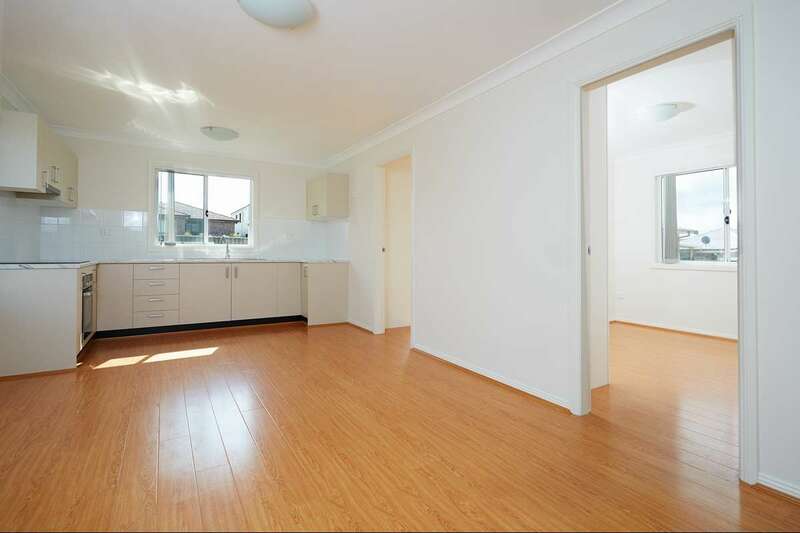 We will help to lodge all the necessary applications for the approval of your granny flat. 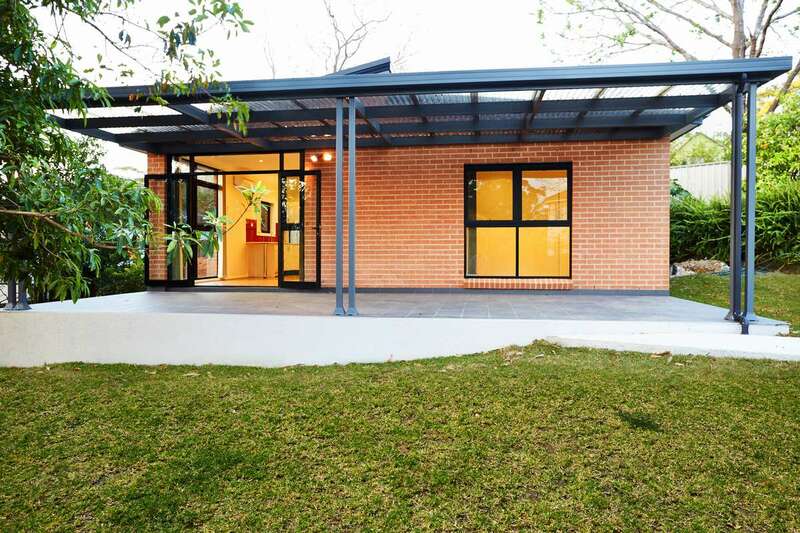 More space, retirement retreat, passive income, enhance property value, and more.